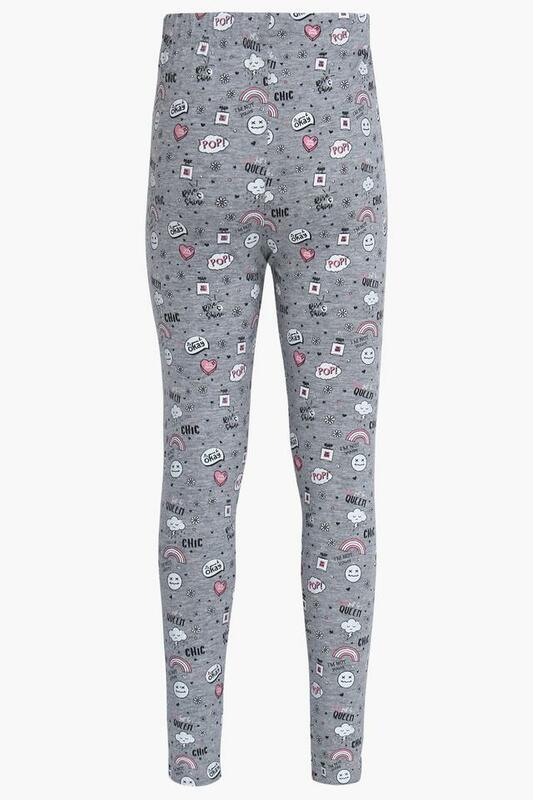 The famous brand, Stop brings this pair of leggings for your child. It comes with a print pattern that lends it a trendy appeal. Furthermore, it has an elasticised waistband that will make it convenient for your child to wear. Also, it ensures a day long comfort, owing to the fine quality fabric that went into its making. Made of a good quality fabric, this pair of leggings will surely become the favourite of your little one. It has an elasticised waistband that makes it convenient for your child to wear.